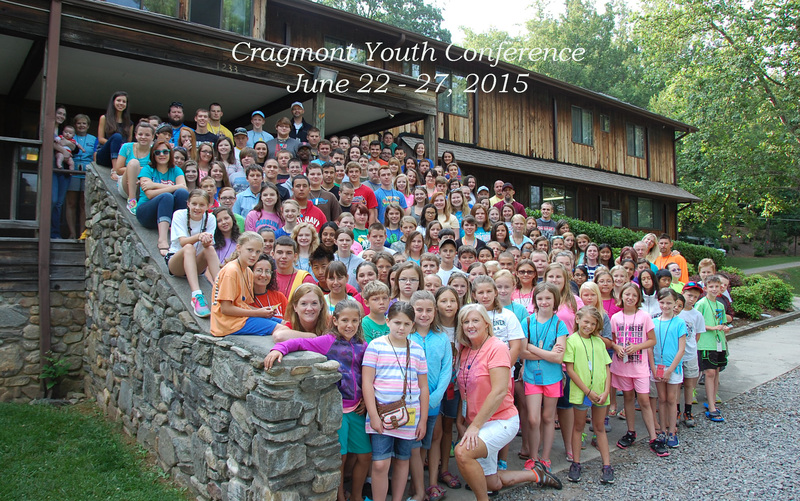 Cragmont offers seven summer camping weeks beginning in mid-June and continuing through the end of July each year. These summer camps are staffed and directed by volunteers and offer Christian camping to those ages 9-18 (or grades 3-12). Each week is unique and different yet all are filled with instruction, recreation, worship, music and just plain fun. Some of these weeks annually fill to capacity and are forced to turn young people away. Cragmont serves as host to several annual conferences for Original Free Will Baptists. Our Ministerial Association meets annually During the month of June. This is a wonderful time of fellowship and relaxation for our ministers as well as a great time of spiritual nourishment as the Association works in conjunction with Mount Olive College and the Barrow Foundation to bring gifted leaders and speakers to share at this annual conference. 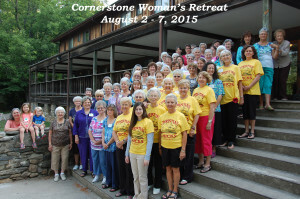 The state Woman’s Auxiliary Convention sponsors these conferences each year. Morning Star is a mini conference meeting the weekend after Easter each year. Dayspring is a 4 day event (Wednesday through Saturday). Cornerstone is in August for a week-long conference. Emmanuel is a mini-conference the second weekend in September. All four events are rich in fellowship, worship and blessing. We are available in the fall, winter and spring on a reservation basis to any individual, family, group or church. Reservations are made on a first come, first serve basis. 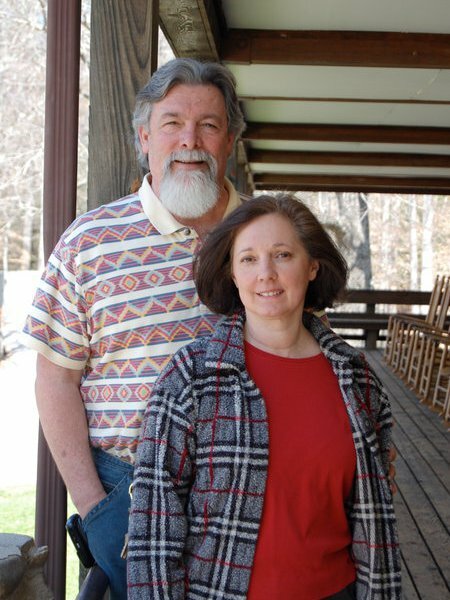 John & Arlinda invite you to come and stay awhile!